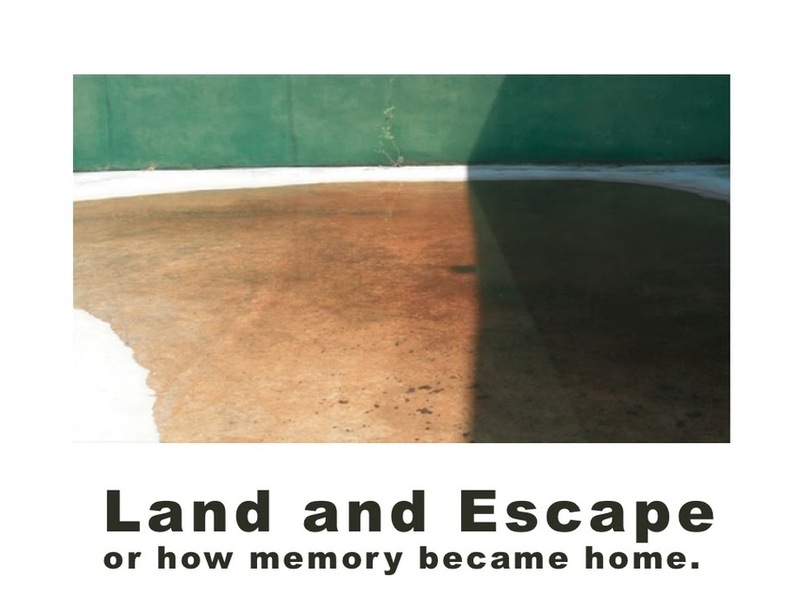 The stories presented in “Land and escape”, are immigrant’s memories exposing their personal journey and adaptation process in foreign countries. Labor is the main motivation of displacement and settlement in each story. The subjects converge in places such as Askeaton, in Ireland, Oaxaca in Mexico, and Chicago in the US. Concepts of memory, space and homesickness are intimately related in this video series. The exploration of these topics is guided by formal conventions related to documentary. This project aims to develop a visual narrative based on a collection of audio narratives (voice over) and their connection to related landscapes, as the main source of visual remembrance. In this exploration the project confronts the narrative over its construction, creating different interpretations through formal problems and questions about the subjects motives.